Each of those conditions requires a different approach to effectively separate a spoken Siri command from other household sounds and to do so efficiently. The report notes that the HomePod’s speech enhancement system uses less than 15% of one core of a 1.4 GHz A8 processor. 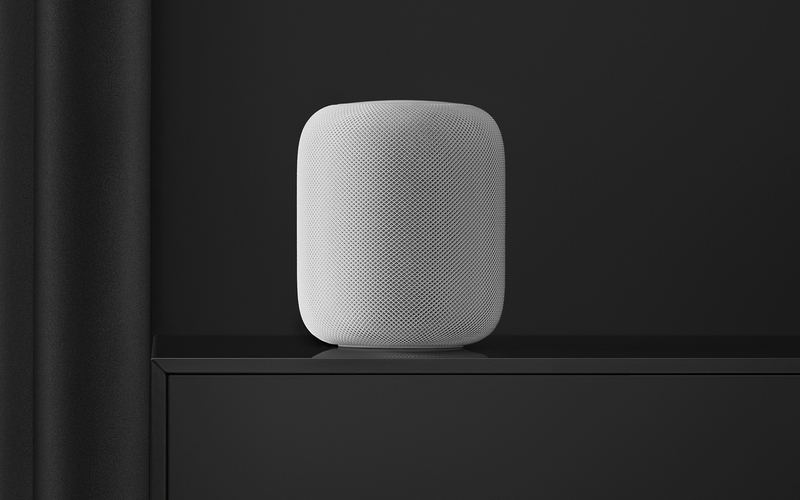 In these recordings, we varied the locations of HomePod and the test subjects to cover different use cases, for example, in living room or kitchen environments where HomePod was placed against the wall or in the middle of the room. The paper concludes with examples of filtered and unfiltered audio from those HomePod tests. Regardless of whether you’re interested in the details of noise reduction technology, the sample audio clips are worth a listen. It’s impressive to hear barely audible commands emerge from background noises like a dishwasher and music playback.